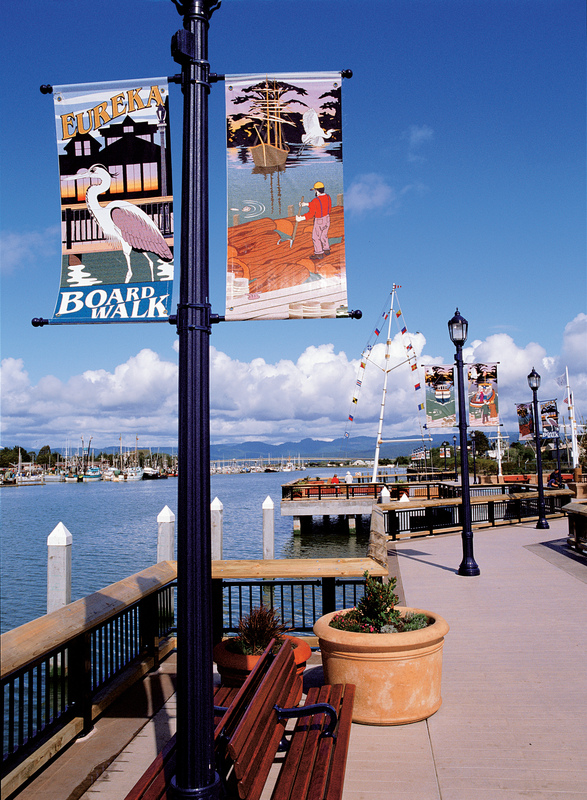 From the free Thursday Night Summer Concert Series at C Street Market Square to public fishing off the Eureka Marina, there are so many cool attractions along Eureka's Boardwalk. 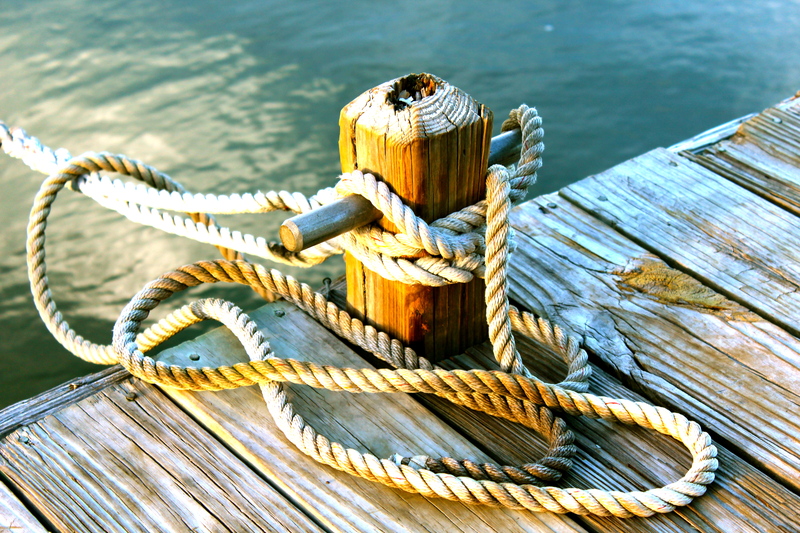 Running along historic Old Town, Eureka's waterfront is a vibrant, working wharf, where fishermen still sail out to haul in the local catch of black cod and pink shrimp. 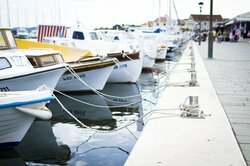 Stroll along the harbor, take a seat on a lovely wooden bench, and watch the ships in the marina come in and out from Woodley Island. 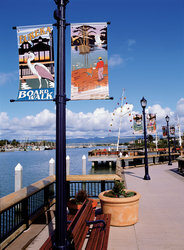 Visiting the Eureka Boardwalk and Marina is free of charge and is open 24/7, however, individual business hours vary. Don’t miss the exciting events held here, including the Summer Concert Series, May Day Clean-up, and 4th of July Street Fair! Activities include fishing, shopping, dining, and attending concerts. Do they offer recreational activities? 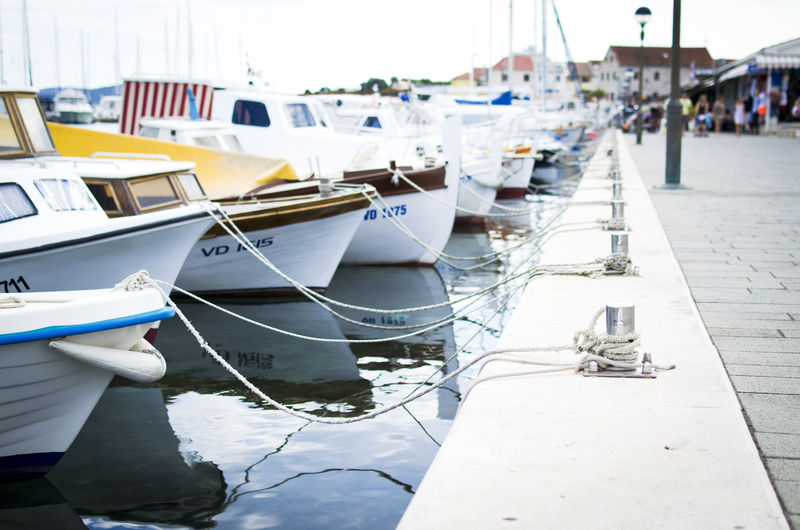 There are plenty of activities to partake in at the marina, including kayaking, hiking, boating, local exploring, windsurfing and even bird watching. Can you dine on the boardwalk? Yes. Visitors can dine at the Bayfront Restaurant. This waterfront establishment serves up Italian and Japanese specialties and features scenic views.